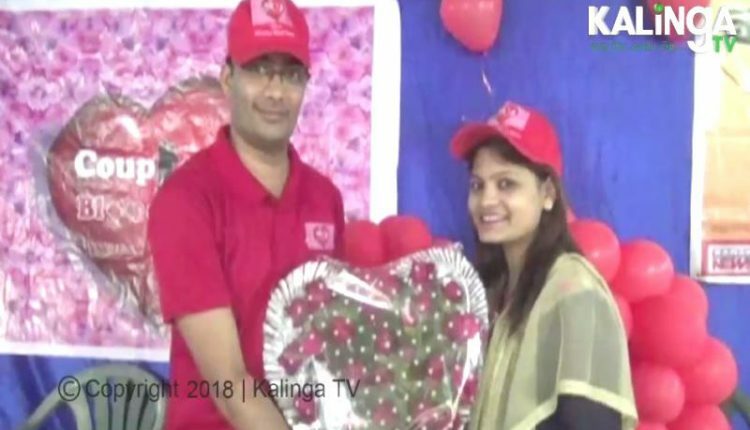 Balangir: While couples like them were busy in celebrating Valentine’s Day by sharing gifts, cards, letters, flowers or visiting parks and spending time together, more than 20 couples celebrated the ‘Day of Love’ in a unique way in Kantabanji town of the district. 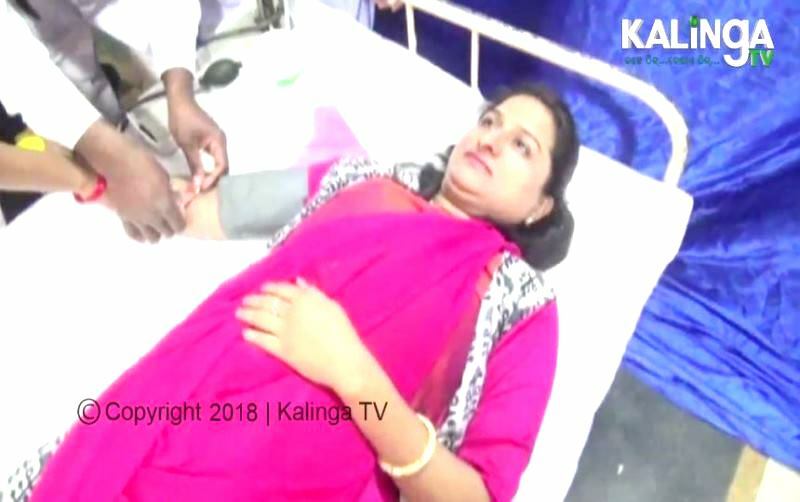 They donated their blood in a blood camp which was organised specially to observe the Valentine’s Day with a theme “Couple Blood Donation Camp”. The Kantabanji Blood Call Centre had organised the event at Hari Bhawan. All of them were very content by doing something worthwhile on the ‘Day of Love’. “I am very happy that I got an opportunity to express my love to my fellow being by donating blood on the Valentine’s Day,” said a woman after donating blood. 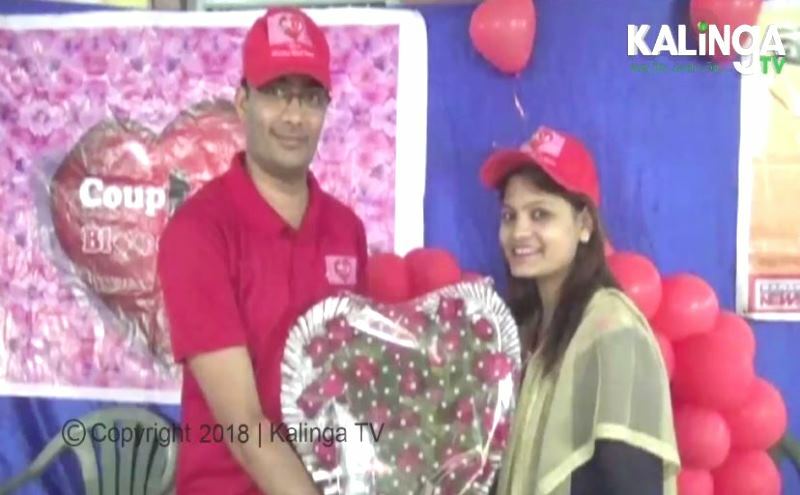 Balangir CDMO Sugyani Mishra, Principal of Kantabanji College Satyabrata Mishra, Kantabanji IIC Anand Kumar Majhi graced the event and lauded the couples’ act of sharing love. People of all walks of life highly appreciated the noble deed of the couples.